Cilajet was brought to the automotive industry as the first true, anti-corrosive Boeing approved “aviation grade” paint sealant. 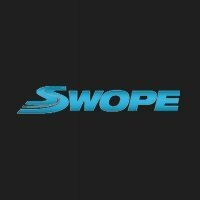 Cilajet is now available at the Swope Family of Dealerships, Central Kentucky’s exclusive dealer of Cilajet. Cilajet is for the person who wants to make their car look amazing, and get to enjoy that experience for years to come. Cilajet is applied by our trained and certified technicians, after the 36 hour curing process is complete you will no longer need to purchase the upgrades at the car wash, just a quick rinse will return its shine.